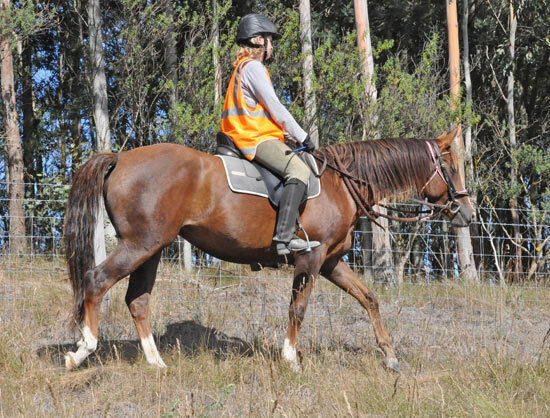 2006 partbred arabian mare (Dellmount Sudani x Shirelle). Jumping blood runs through Razz’s veins, with her dam Shirelle being out of the four-time steeplechasing winning Lomond mare Shirlina, whose damline descends from Kurdistan. 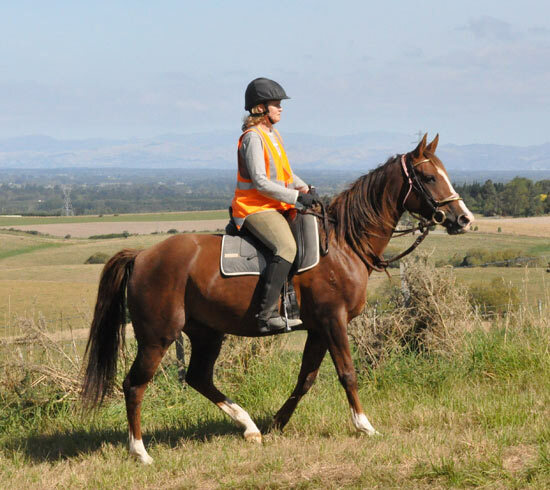 Razz’s older half brother Rainbow Priceless is a leading South Island jumper in the amateur division. Through her dam, Razz is also the only link the stud has with former sire Noble Secretary, from the Secretariat sire line. 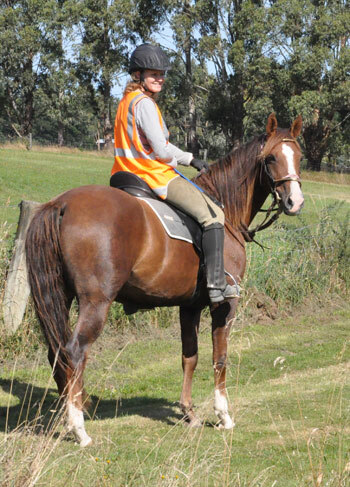 Razz, who is 15hh, is classed as a partbred arabian as her dam was a non-stud book thoroughbred. 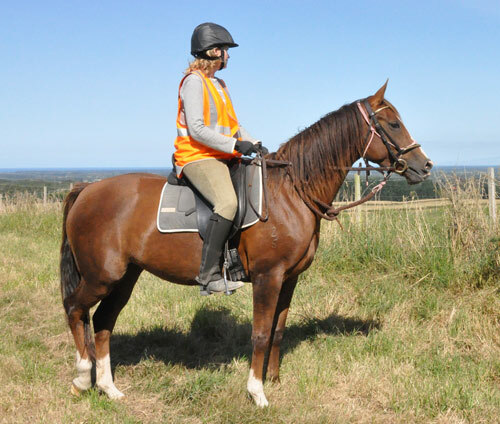 Razz’s starting was completed in December 2011, and she hasn’t looked back. It was worth the wait. 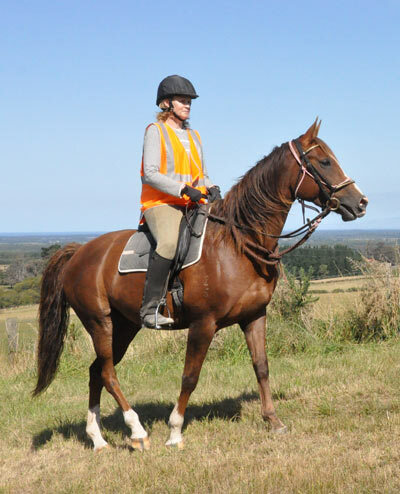 She is a superstar – easy to work with, fantastic to ride and willing to go anywhere.